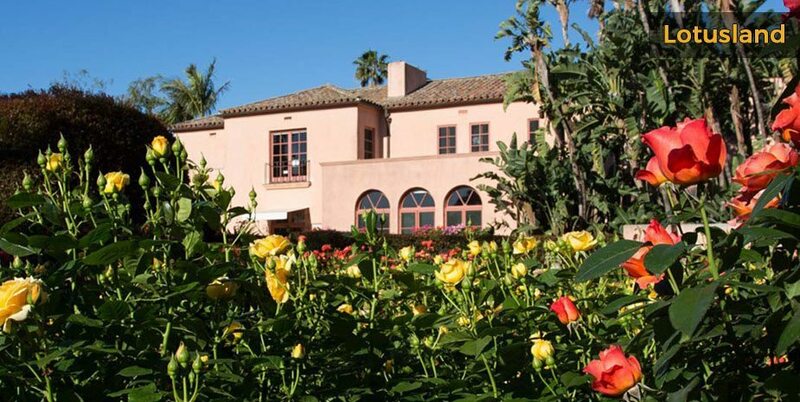 Book a Santa Barbara bed and breakfast to see a different side of the city and expand your mind by visiting some of its museums. 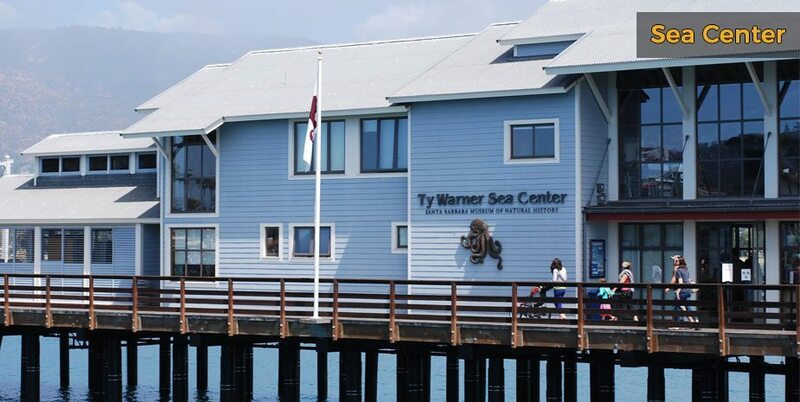 Learn about the region’s unique cultural heritage and maritime history, get up close to marine life and delve into science, art and natural history. 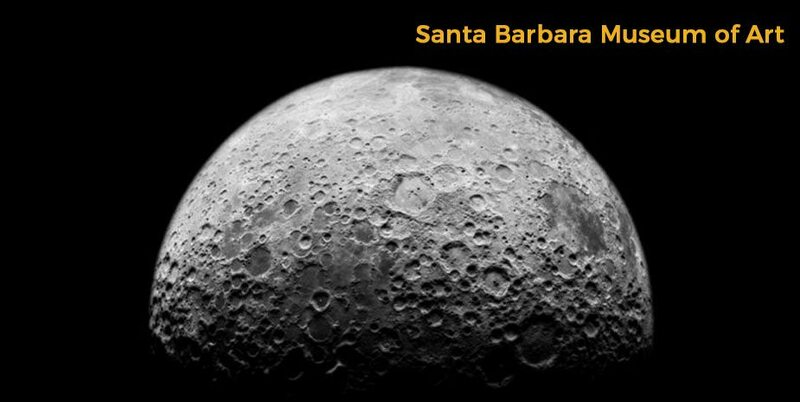 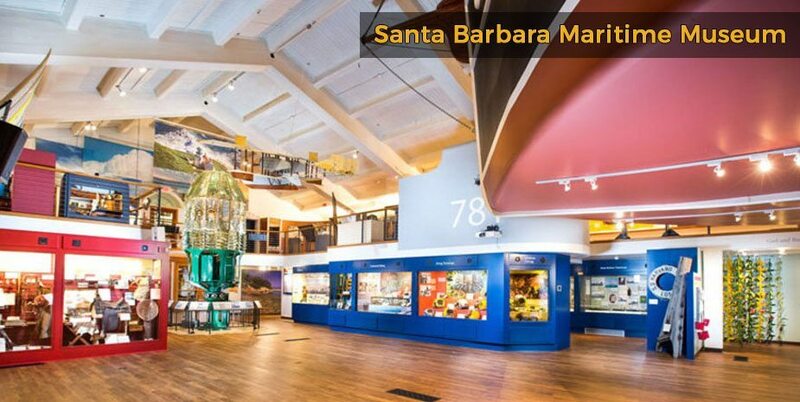 Most Santa Barbara museums are centrally located in the downtown area or on the waterfront, so there are plenty of nearby budget Santa Barbara inns and hotels by the beach in Santa Barbara. 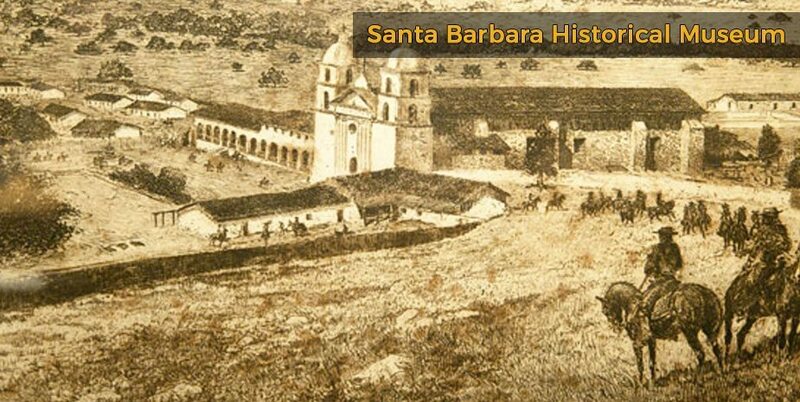 Visit the Santa Barbara Historical Museum near downtown to discover 500 years of regional history, including costumes, toys and art, set in historical buildings. 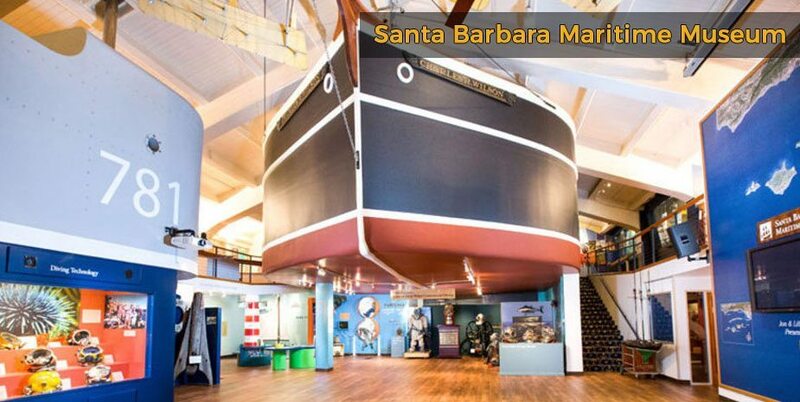 The Santa Barbara Maritime Museum near the harbor tells the seafaring story of the area through interactive displays and exhibitions. 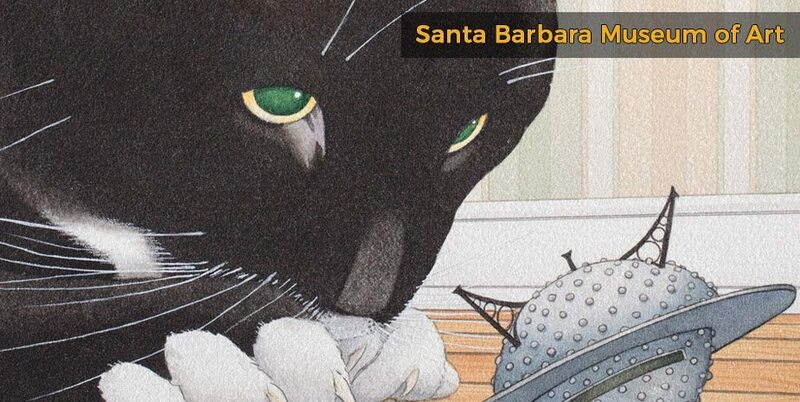 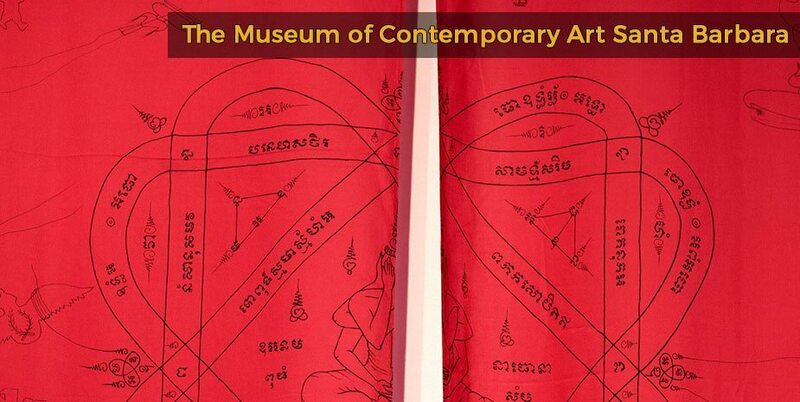 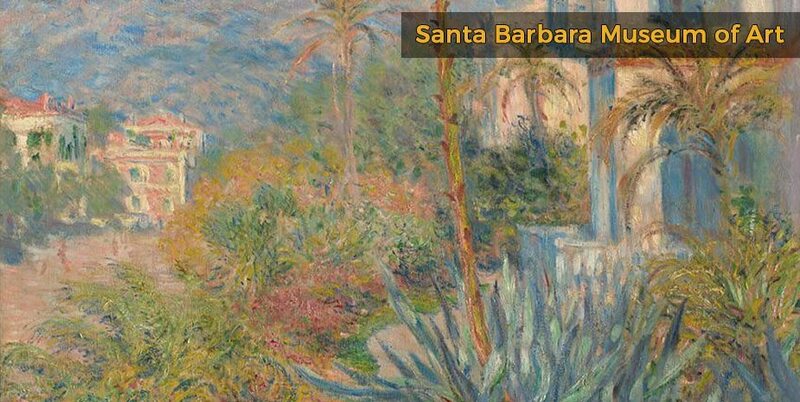 If you want art, then you’ll find over 27,000 works from various periods and styles at the Santa Barbara Museum of Art. 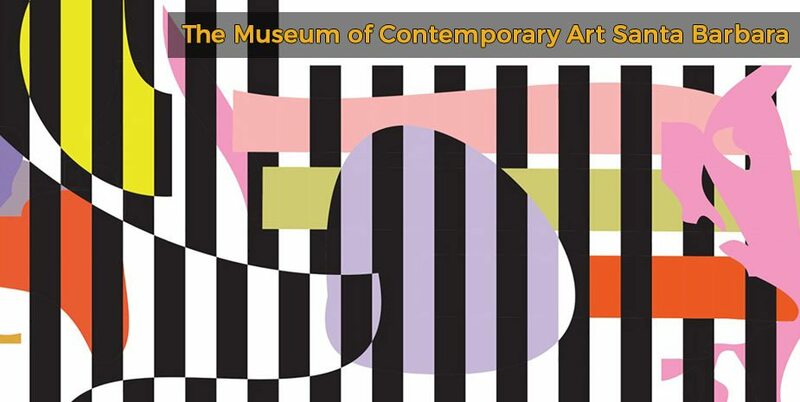 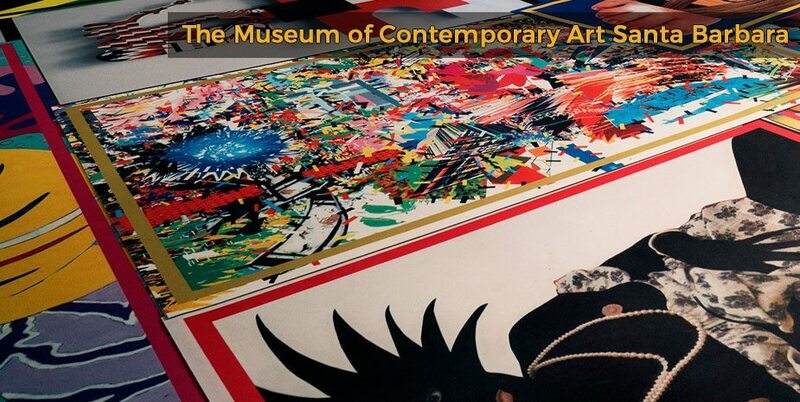 The Museum of Contemporary Art Santa Barbara is located in the Paseo Nuevo Center and has guided tours and rotating exhibitions. 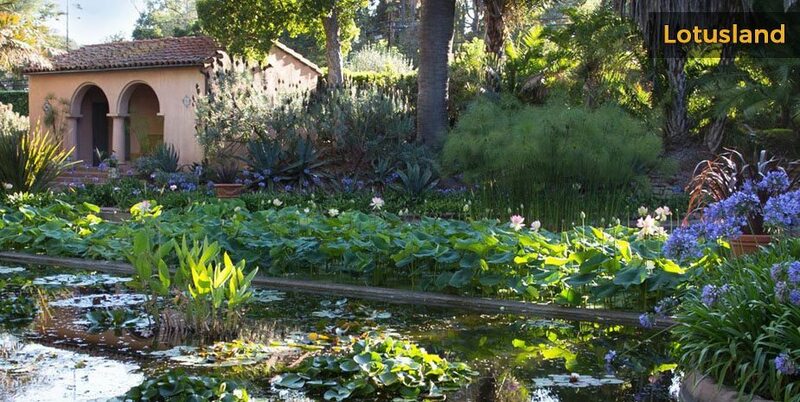 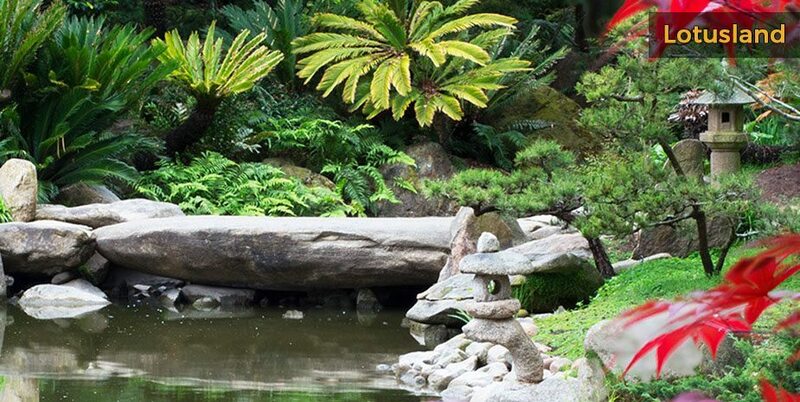 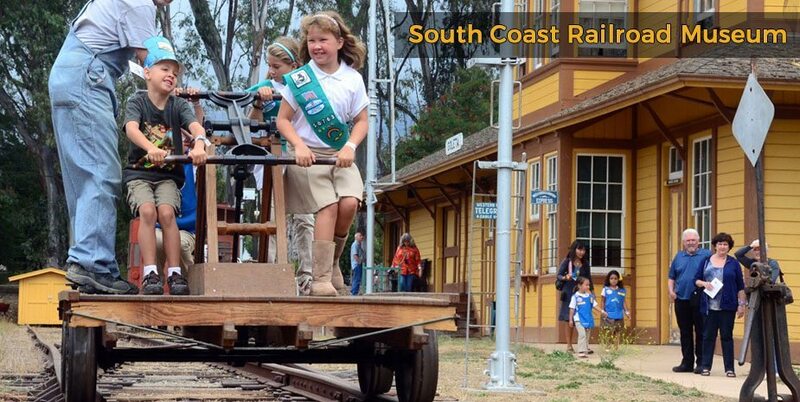 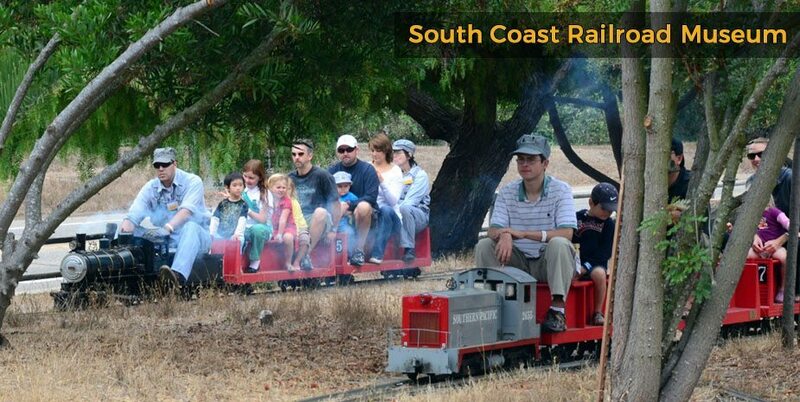 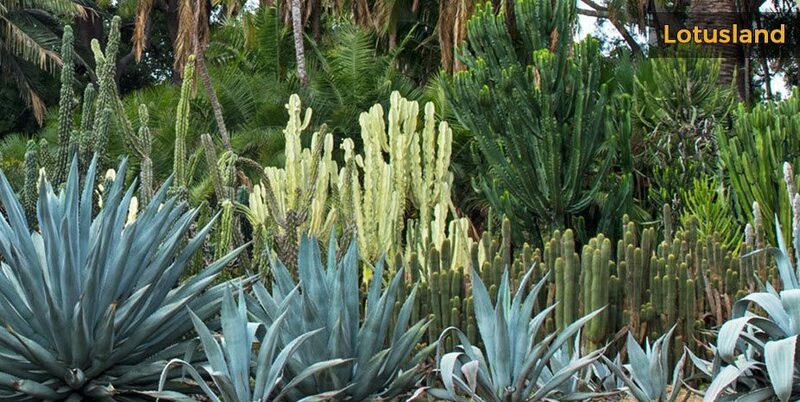 Other popular museums include Lotusland, a 37-acre botanical wonderland, the Victorian-style South Coast Railroad Museum at Goleta Depot and the Sea Center where you can learn about the area’s marine life. 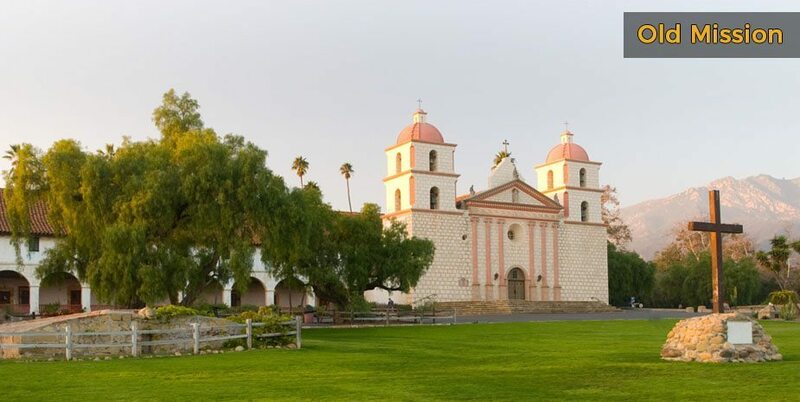 Don’t forget to visit the Old Mission, which was founded by Spanish Franciscans back in 1786. 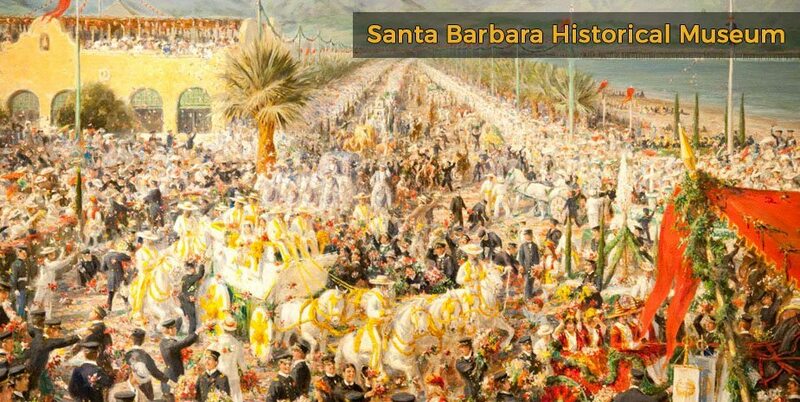 There’s a wide choice of Santa Barbara California hotels to choose from, as well as beach front hotels and inns in Santa Barbara, all located within easy distance to the top museums.